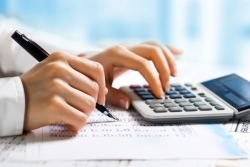 At Sarika CPA PLLC, we make payroll processing simple so you can focus on your business. Our payroll services are designed to be convenient, personal and cost effective - saving you both time and money. At our local Wake Forest, NC CPA firm, our payroll services are scaled to meet your specific business needs. Our staff works diligently to calculate payroll taxes, compile payroll reports, and ensure your employees are always paid on time. 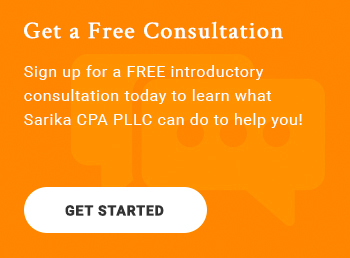 If you'd like to streamline your company's payroll processing, call Sarika CPA PLLC today at 919-395-5113 for a free consultation. We'll help develop a payroll package that's a perfect match for your business. To learn more about our payroll services, request a free consultation or give us a call at 919-395-5113 today!